Stockholm has dozens of fascinating museums covering everything from history, archaeology, and natural history to art, architecture, design, and cultural traditions. Although admission to some of the city’s most famous attractions can quickly add up, especially for a family, there’s good news: There are plenty of museums in Stockholm that won’t break the bank. Here are 13 that are free of charge. 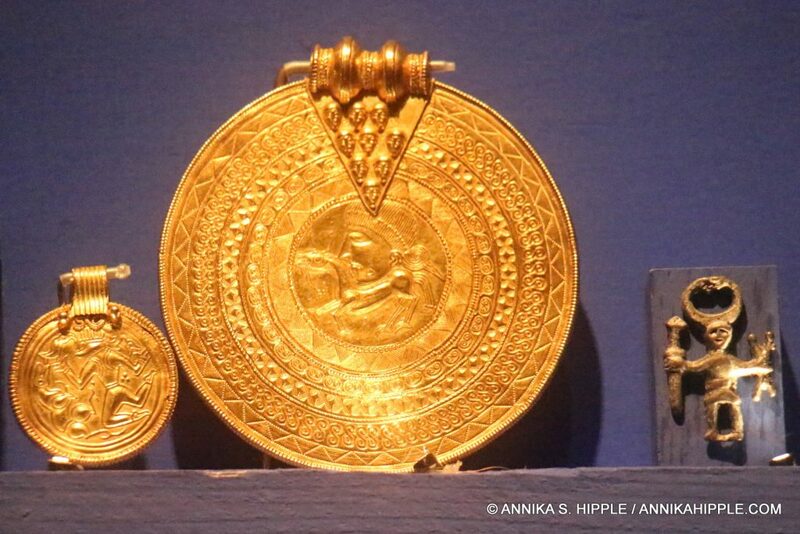 Treasures of the Gold Room at Historiska Museet. Photo: Annika S. Hipple / Real Scandinavia. Housing more than 10 million objects, the Swedish History Museum is one of the country’s largest museums. In the glittering Gold Room you’ll find more than 3,000 gold and silver objects unearthed throughout Sweden; some date back nearly 1,800 years. The Viking exhibit displays runestones, weapons, and a variety of artifacts that provide insights into what daily life was like during the Viking period. In the Swedish history exhibit, you can follow a timeline to learn about significant people and events from the year 1000 to the present day. Other permanent exhibits cover such topics as prehistory, medieval art, and the 1361 Battle of Gotland. Closed Mondays September-May. In conjunction with the renovation of the Swedish Parliament buildings in the late 1970s, archaeologists made several exciting discoveries on the small island of Helgeandsholmen. 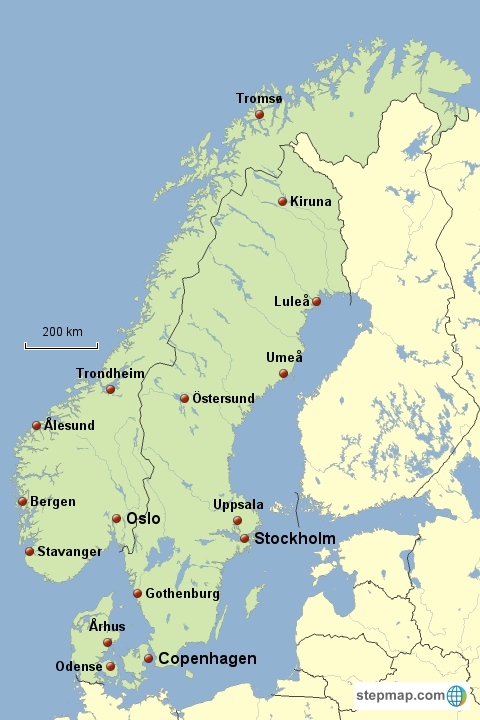 These included a medieval cemetery, part of a secret royal passageway from the 1600s, and a portion of a city wall built in the 1530s during the reign of King Gustav Vasa. The site of these finds is now home to the Medieval Museum, which tells the story of the founding and development of Stockholm during the Middle Ages. Gustav Vasa’s city wall runs through the museum, which also includes replicas of medieval houses, shops, and workshops. 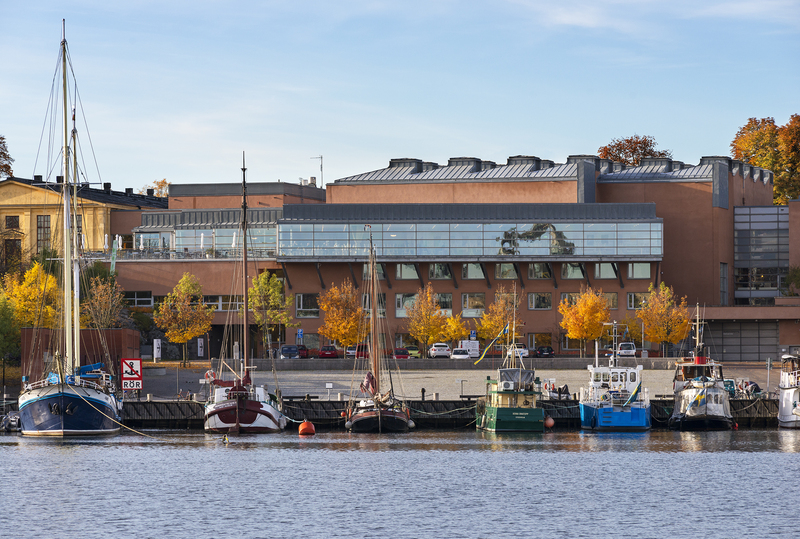 Also on display are numerous artifacts from the archaeological dig, as well as the reconstructed Riddarholmen Ship, a 16th-century warship discovered in 1930 in the narrow channel separating the islands of Riddarholmen and Gamla Stan. Closed Mondays. Weapons from Sweden’s Age of Great Power (17th & early 18th centuries). Photo: Erik Lernestål / Armémuseum. The Army Museum traces the Swedish experience in times of war and peace over a period of more than 500 years. Discover what life was like for soldiers and the families they left behind during the Thirty Years’ War (1618-1648), the Great Northern War (1700-1721), the two World Wars, and other conflicts. In the Raoul Wallenberg Room, learn about the Swedish diplomat who saved tens of thousands of Jews in Hungary during World War II before disappearing forever into a Soviet prison. Other exhibits explore the development of weapons and uniforms, the role of horses in battle, and other army-related topics. Closed Mondays September-May. A vault beneath the Royal Palace houses Sweden’s oldest museum, the Royal Armoury, founded in 1628 by King Gustav II Adolf. The permanent collection contains artifacts from more than 500 years of Swedish royals, including the clothes Gustav II Adolf was wearing when he died at the Battle of Lützen in 1632, the muddy uniform worn by Karl XII when he was killed while besieging the fortress of Fredriksten in Norway in 1718, and Gustav III’s costume from the masked ball where he was fatally shot in 1792. 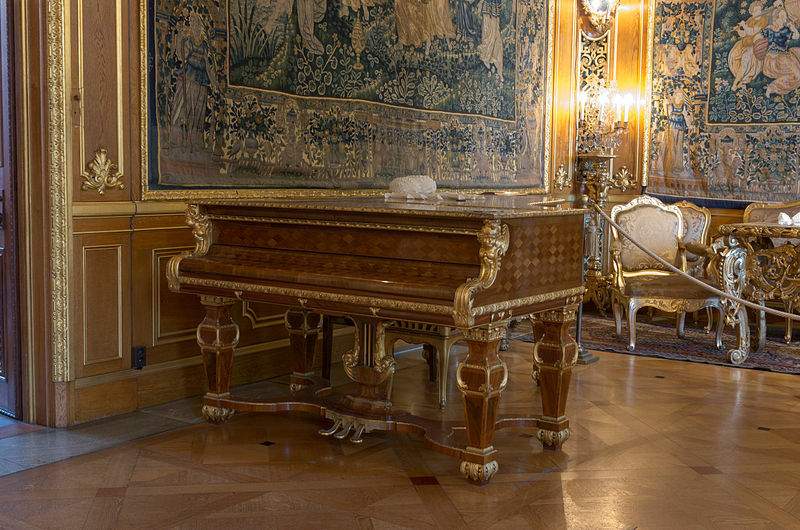 Other artifacts reflect happier moments such as royal weddings, ceremonies, and everyday life. The main exhibits of the Royal Armoury are closed for remodeling through the end of 2018 and will reopen in early 2019. The downstairs exhibition of royal coaches and their history remains open for visitors. Closed Mondays. The back of Moderna Museet seen from Nybroviken. Photo: Moderna Museet / Åsa Lundén. Moderna Museet is Sweden’s national museum for modern and contemporary art. Located on the small island of Skeppsholmen, it houses a huge collection of paintings, sculptures, photographs, and other works of art. A portion of the museum focuses on Nordic artists, while other exhibits contain works by international figures such as Pablo Picasso, Henri Matisse, Andy Warhol, and leading contemporary artists. Closed Mondays. Located adjacent to Moderna museet on Skeppsholmen, ArkDes hosts changing exhibitions related to architecture and design. A permanent exhibit displays more than 80 detailed models representing Swedish architecture over more than 1,000 years. Closed Mondays. Nationalmuseum seen from Gamla Stan. Photo: Annika S. Hipple / Real Scandinavia. 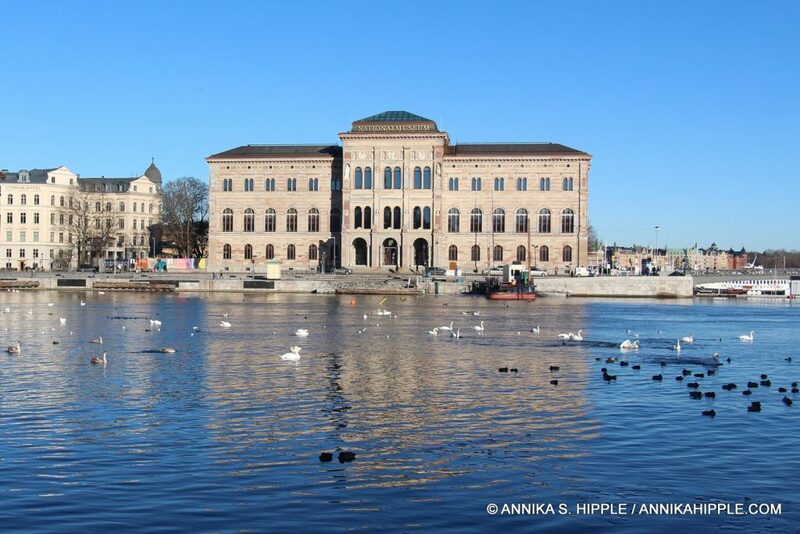 Situated on Blasieholmen opposite the Royal Palace, Nationalmuseum boasts a collection of more than 700,000 paintings, sculptures, prints, drawings, ceramics, textiles, glass, and other items representing art and design from the Renaissance to the turn of the 20th century. Highlights include extensive exhibits of paintings by 18th- and 19th-century Swedish artists, works from the 17th-century Dutch Golden Age, and 18th-century French paintings. Nationalmuseum has been closed for several years for renovations but is scheduled to reopen on October 13, 2018. Mammoth and mini-elephant. Photo: Staffan Waerndt / Naturhistoriska Riksmuseet. The Swedish Museum of Natural History aims to promote knowledge of and respect for the natural world and humanity’s place in it. 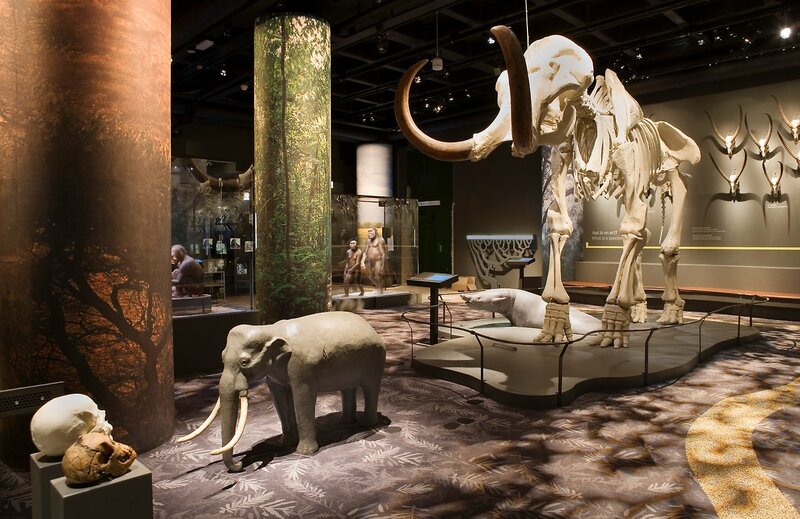 Family-friendly exhibits explore the evolution of humans and other creatures, biodiversity, fossils, underwater life, the polar regions, geology, climate change, Swedish nature, and related topics. The museum also has a dome-shaped screen called Cosmonova, which shows nature-related IMAX films and is not included in the free admission. The Museum of Ethnography explores the world’s diverse cultures through exhibits of items brought back to Sweden by ambitious expeditions in the 18th, 19th, and early 20th centuries, as well as objects donated by private individuals. 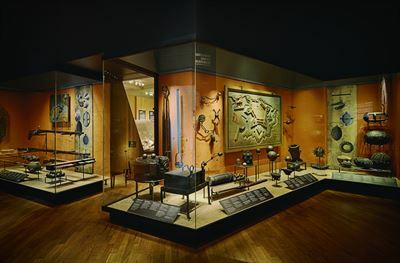 The collection includes objects from all over the world, including the Americas, Africa, Asia, Australia, and Oceania. Alongside thematic permanent and temporary exhibits, visitors can explore the Storage, a treasure trove containing more than 6,000 items. Closed Mondays. 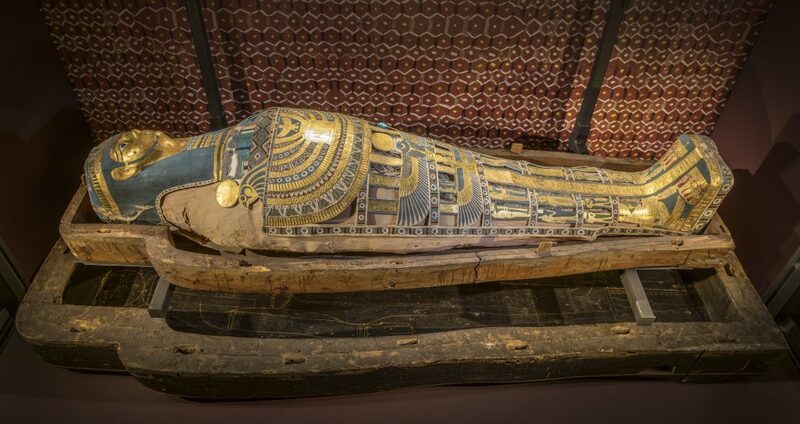 This museum focuses on archaeological discoveries from around the Mediterranean region, including Egypt, Rome, Greece, Cyprus, and the Middle East. Objects on display include sculptures, ceramics, vases, terracotta figurines, jewelry, and other items illustrating daily life in ancient times. Closed Mondays. Located on Skeppsholmen, the Museum of Far Eastern Antiquities has one of northern Europe’s largest collections of art and other cultural artifacts from China, Japan, and Korea. Exhibits explore such topics as the history of writing in China, Korean history and culture, imperial China, urban life in Japan during the Edo period, and China before the rise of the Middle Kingdom. Closed Mondays. 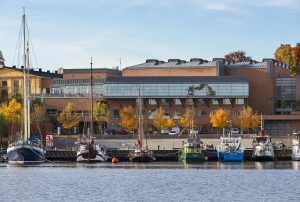 The Maritime Museum explores Sweden’s maritime heritage through exhibits related to merchant shipping, shipbuilding, and naval history. Collections include more than 1,500 models of ships and boats, a large number of ships’ figureheads, navigational instruments, weapons, maritime-themed art, and related objects. Incorporated into the building itself are the stern and cabin of the Amphion, the only surviving portions of Gustav III’s French-inspired pleasure vessel, which was also used as a command vessel during naval battles against Russia in the late 18th century. Closed Mondays. Grand piano at Hallwylska Museet. Photo by Arild Vågen / Creative Commons. In the heart of Stockholm, along busy Hamngatan, lies the urban palace of Count and Countess Walter and Wilhelmina von Hallwyl. Completed in 1898, its architecture reflects Spanish and Italian Renaissance styles, while the 40 rooms are decorated with a mix of 17th- and 18th-century furnishings. Walter von Hallwyl was one of the richest men in Sweden at the turn of the 20th century, and his wife Wilhelmina was an avid collector of antiquities and art, who always planned for the house to become a museum. The couple donated the mansion to the Swedish state in 1920 but continued to live in it until they died, Walter in 1921 and Wilhelmina in 1930. Closed Mondays.